Where's My Refund Ststus Change Issue! Your tax return is being process. I have tried calling and the IRS rep was ZERO help, also tried getting transcripts but that didn't work either. Anyone else have this happen? If so how long before some bars came back? WMR went from one bar for weeks to no bars and a error message yesterday, to this morning having 2 bars and saying approved with a DDD of 2/13. I have been seeing people with DDD and their deposits not showing up on that day so I guess we will see! At least there is some movement at this point. No EIC or ACTC that's what's been so frustrating about all this! Simple return and never have we had issues like this before. @mommabear234 I have the same DD date of 2/13/19. I'm hoping we get it that day. I can't believe that people are posting about DD dates and not getting their refund. In all the years I've been filing I've always received the money in my bank on the date that WMR gives. The only time I had a problem and had to wait a week or more was when I had my fees taken from my refund. I will never do that again. 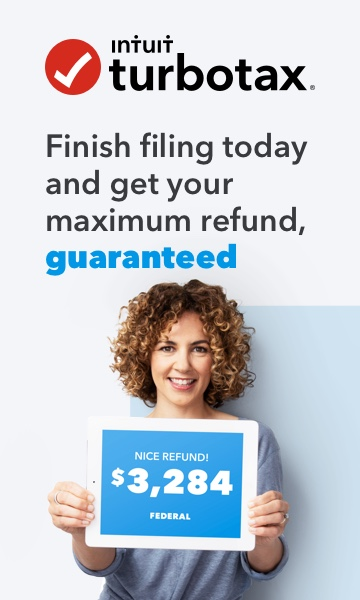 We have never had issues with refunds not showing up when the IRS says, sometimes they even show earlier. We have used the TT fee deduction in the past too and never had a delay or issues... Knock on wood, but this year has been such a mess and waiting game I am not so sure that it will arrive by Wed like the WMR states. I haven't read anywhere about the IRS having trouble issuing refunds on the dates given to people. Is that part of the IRS backlogged also. Remember...The sooner you get it, the sooner you'll spend it. So, just be patient and remember: Good Things Happen To He/She Who Waits. Yes exact same thing happening to me. Everyone around me is receiving there’s where’s mine? Any updates ?? This same thing is happening to me & the IRS just keeps placing me on hold and telling me to call back the next business day. I assumed it could have been an audit and called Turbo tax audit department only to find out the number listed is disconnected and thennn when I called their 1800 # I was told to try agin as the hold time was greater than 1 hr. Craziness ! !